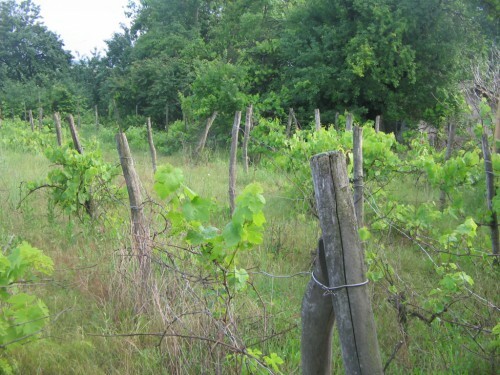 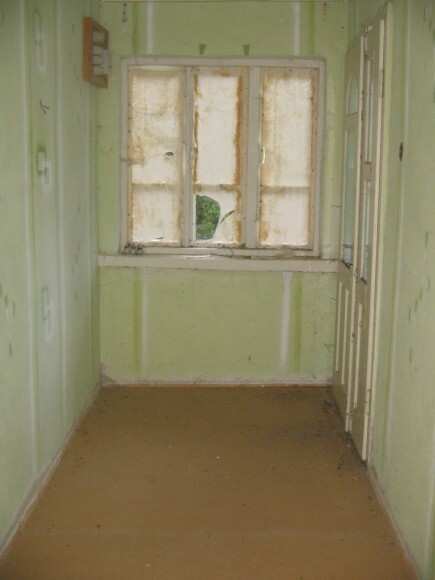 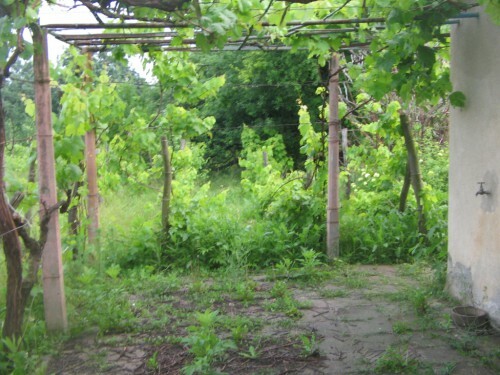 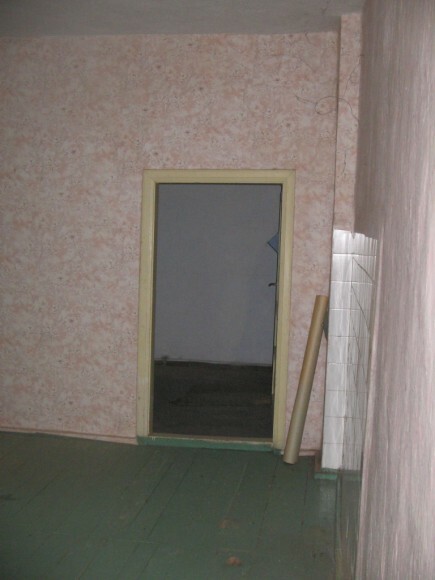 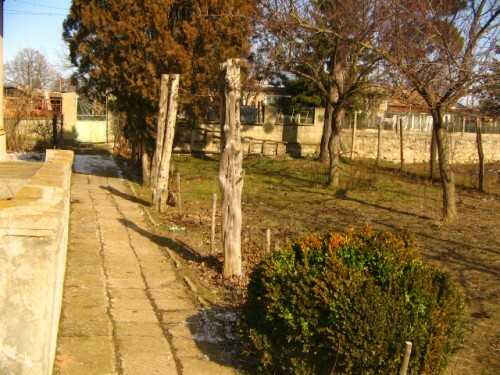 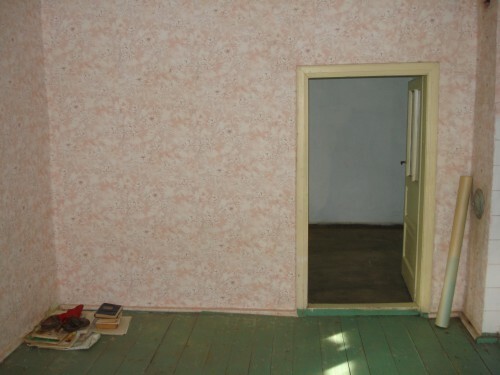 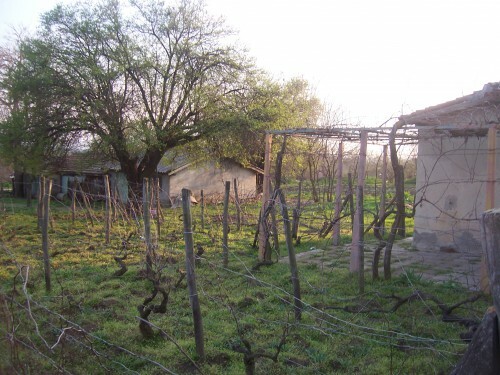 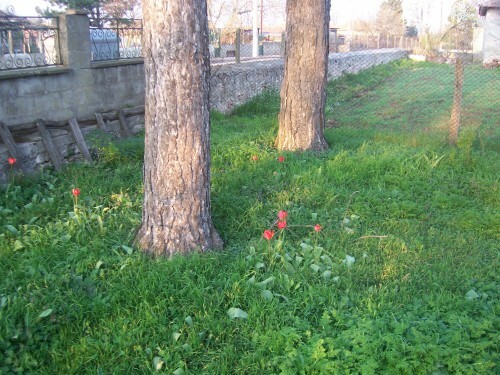 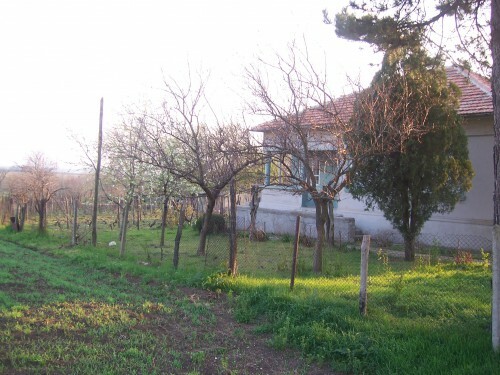 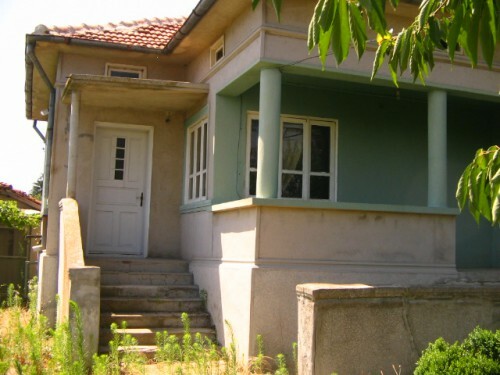 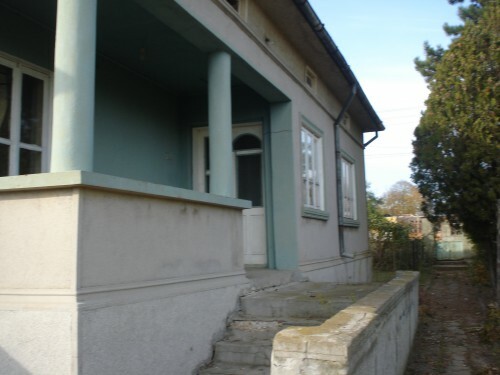 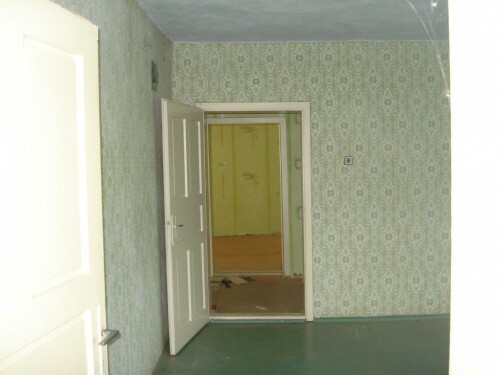 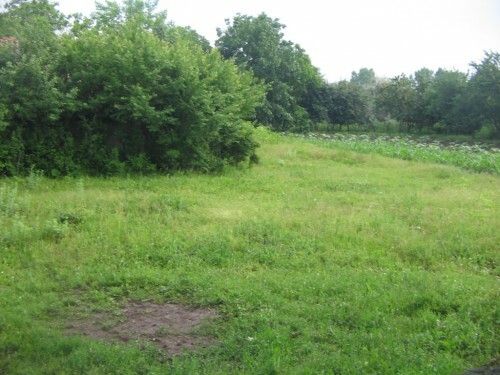 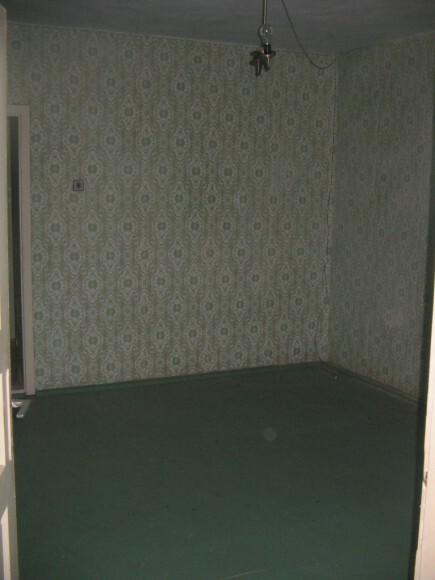 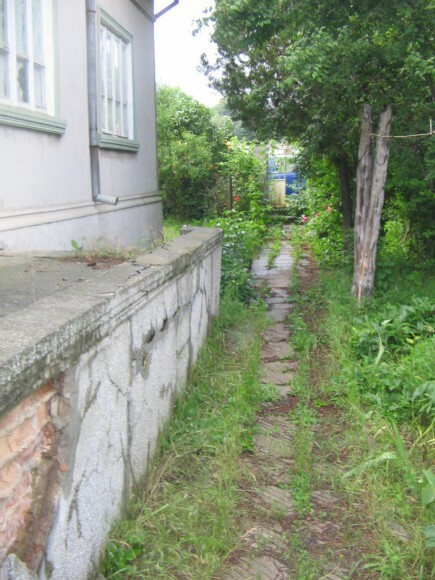 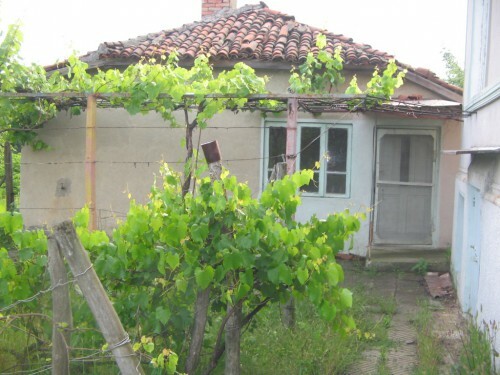 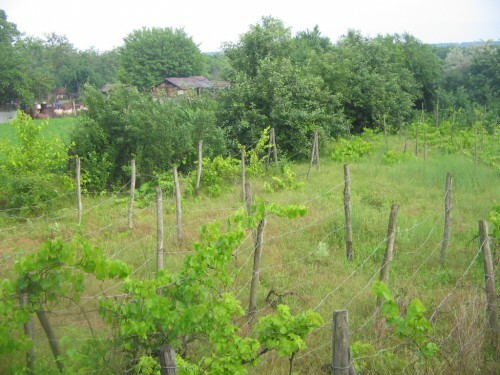 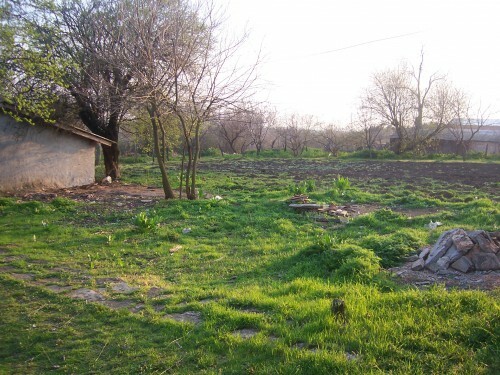 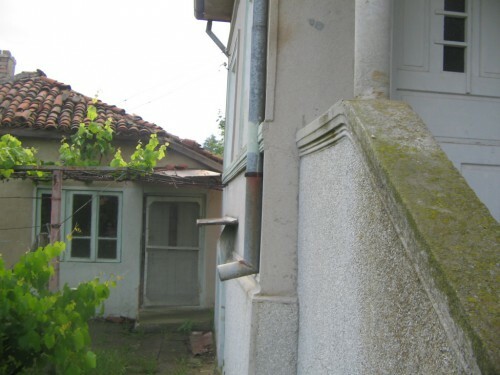 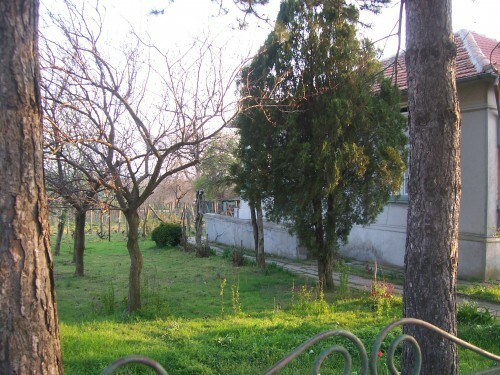 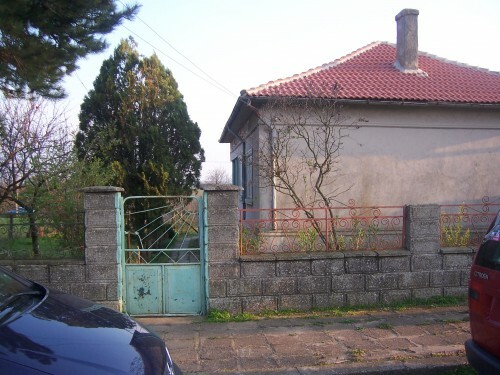 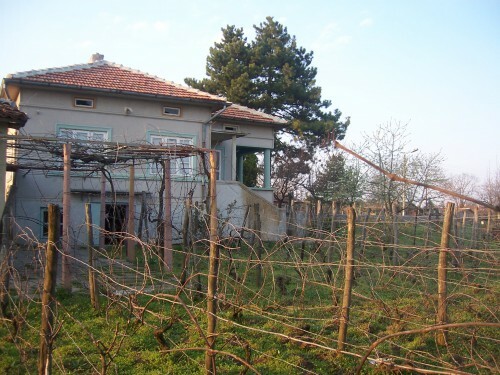 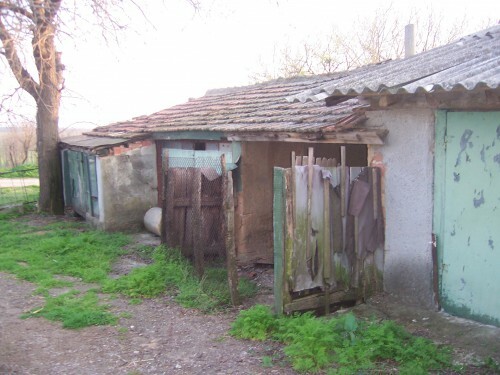 This 3 bedroom house needs a complete renovation, looking for a cheap villa/house to make your own?.Around 10km from the beautiful sea at Kavarna, this house, outbuildings and land is the perfect retreat from the bustle of the coastal town of Kavarna, yet is convenient for its restaurants and nightlife. 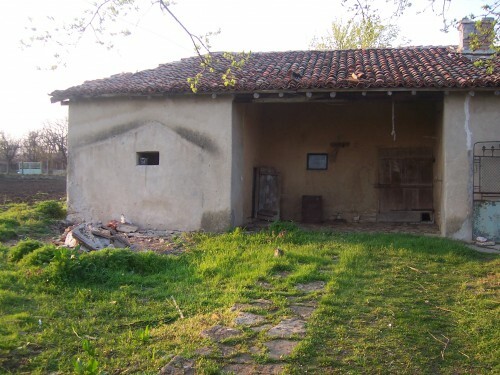 With approximately 100m2 of living space in four good size rooms, the property also a large barn, perfect for converting into a live-in/live-out space, and garaging with inspection pits, set in approximately 1065m2 land, suitable for gardens or even a small-holding. 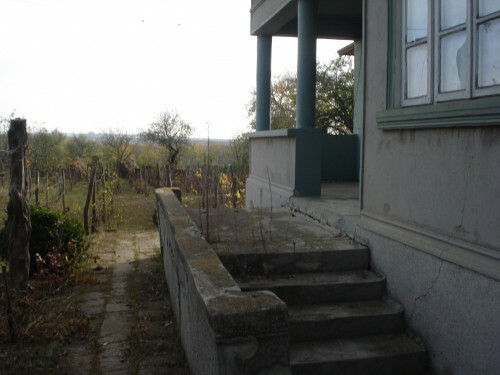 With access to the front and a driveway to the rear, the property has infinite potential to be an imposing home in the village of Vranino. 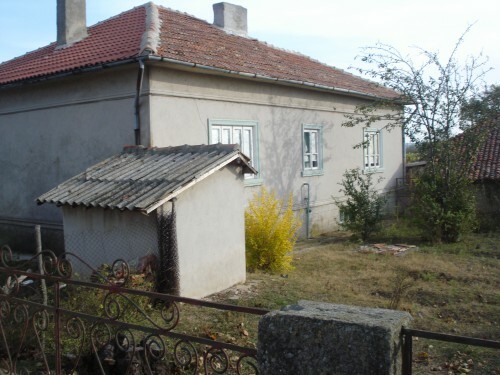 In need of complete renovation, this is a perfect project for someone with vision and imagination.